Everyone has something to deliver. 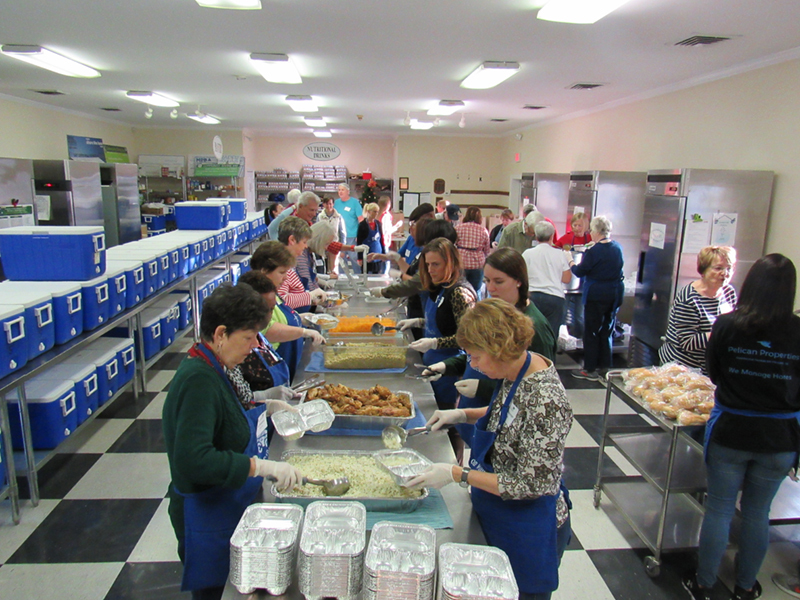 Established in 1985, East Cooper Meals on Wheels delivers over 400 meals daily to homebound neighbors. 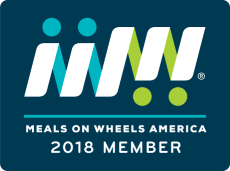 The East Cooper Meals on Wheels annual gala and auction, “A Meal to Remember” will take place on Thursday, April 11, 2019 from 6:30 p.m. to 9:30 p.m. at Wild Dunes Resort. 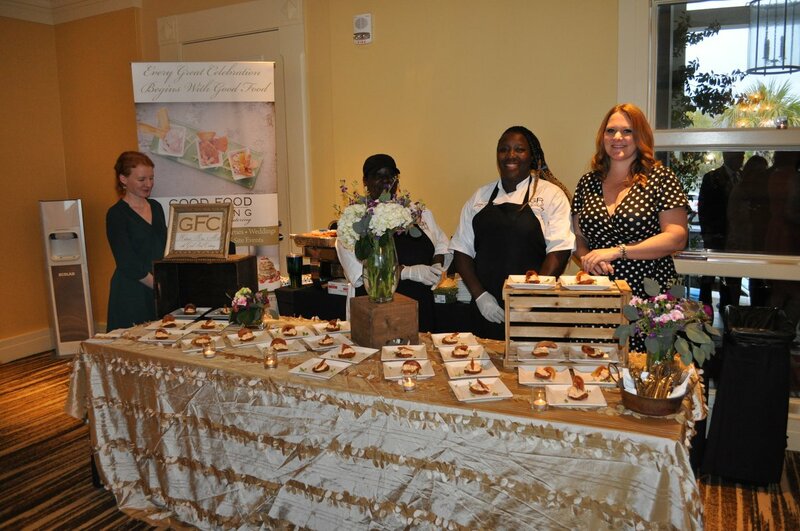 Each year guests gather for this black-tie optional affair to enjoy signature small plates from 10 to 12 local chefs and restaurants, as well as live and silent auctions. 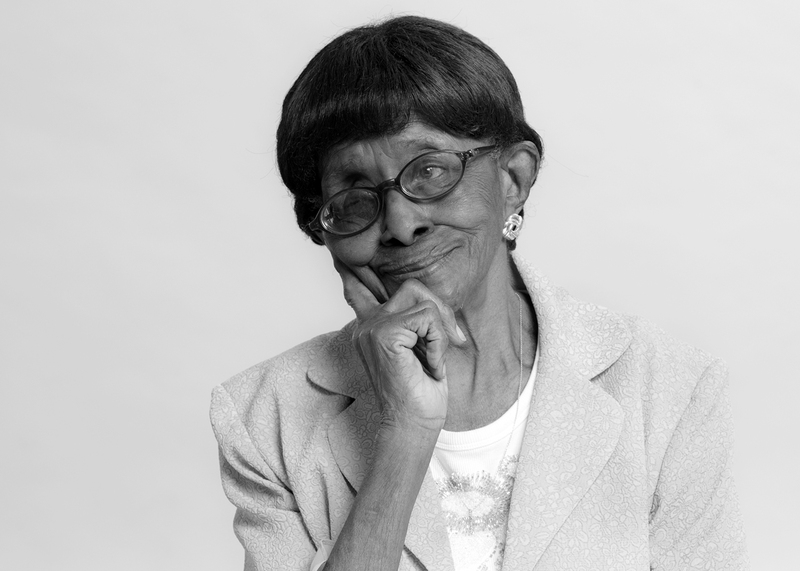 We serve nutritious meals to all homebound residents East of the Cooper, regardless of age or income. We operate without a waiting list, and there is never a charge for meals. 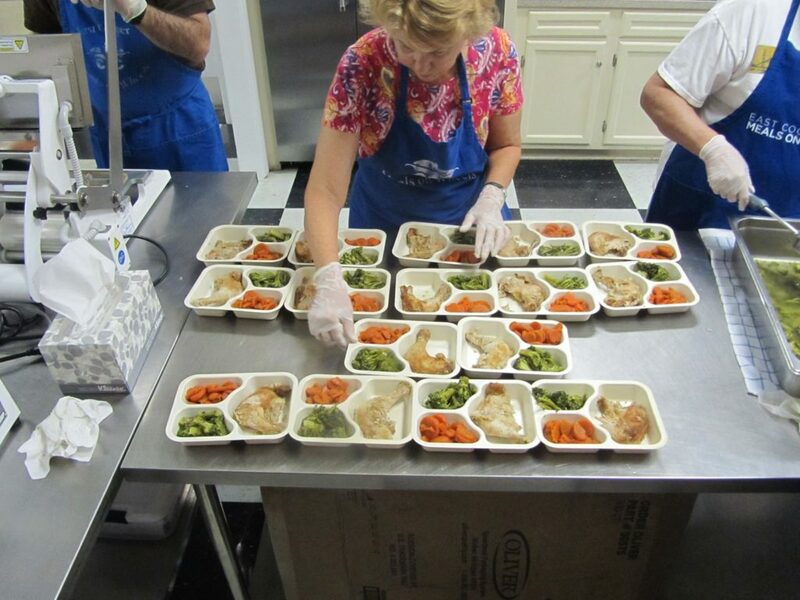 Supporting the mission of East Cooper Meals on Wheels doesn't just come in the form of a direct donation. Learn more about donating to us along with other unique and practical ways you can make a difference.